We&apos;ll Help Take Your Science-based Invention Out Of The Lab And Into The Market. Partners help one another. We’re business experts at moving science-based inventions into the marketplace. Are we a fit? Can We Help Each Other? Someday, robots will deliver groceries, take care of us in our homes, and assist in disaster recovery. Watch robots walk – like humans. Five simple steps are how we work with our clients. It’s a straightforward process. We make clear what might seem cloudy and complex. We’re here to help. Just ask. You Bring the Science. We Bring the Business. 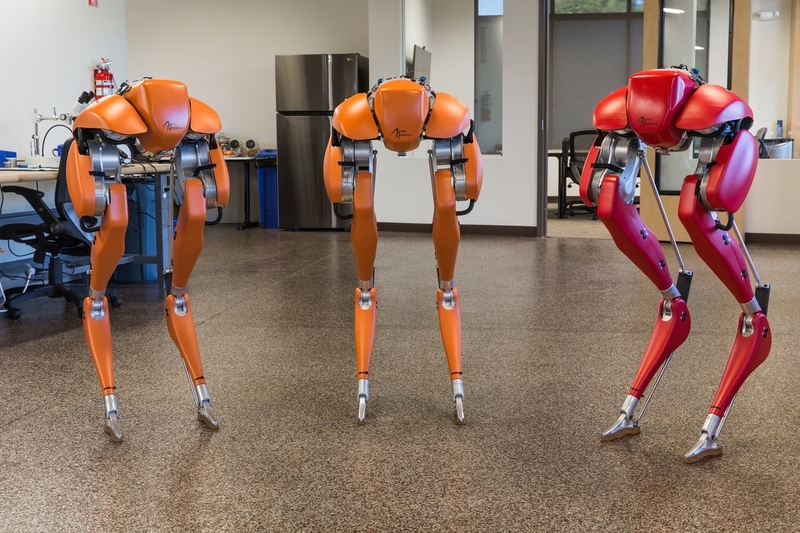 Agility Robotics, a company that designs and builds walking and running robots for advanced mobility in human environments, raised $8 million in Series A funding to accelerate product, technology, and business development. Eugene-based NemaMetrix, a biotech company that developed DNA testing equipment using nematode worms, has raised another $5 million. 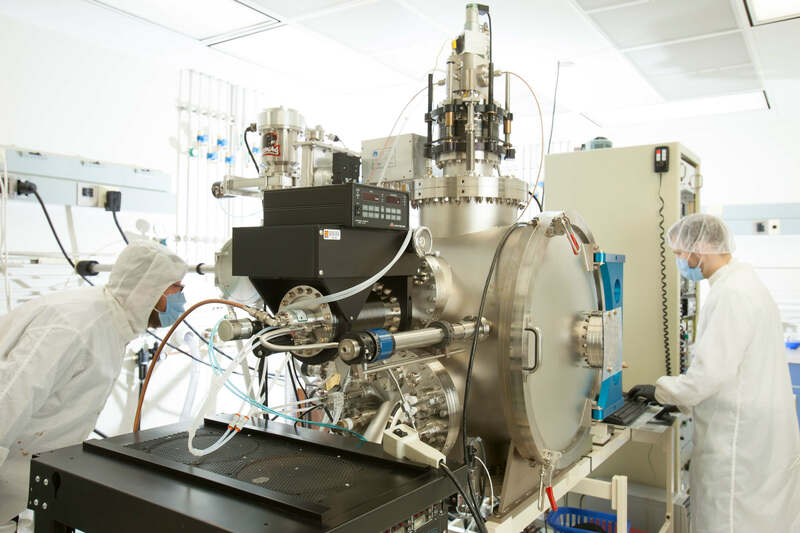 The Oregon Science Startup Forum is a one-day course in science entrepreneurship..
© 2019 Oregon Nanoscience and Microtechnologies Institute. All Rights Reserved. We've received your email and will respond shortly. Please provide the information below and we’ll get right back to you. If you're thinking of starting a science-based company, this is the event for you! The Oregon Science Startup Forum is a one-day course in science entrepreneurship, hosted by the Portland Section of the American Chemical Society.